Suzu , born on September 9th 1994, is a female singer-songwriter from Shuri, Okinawa. She started performing at the age of 16 at venues or on the street in Chatan, doing covers of Tayler Swift, Miley Cyrus, and Avril Lavigne. After entering a singing contest she started writing songs. She ranked 1st in local indie chart with the 1st indie single “Usotsuki”, creating a buzz in Okinawa. 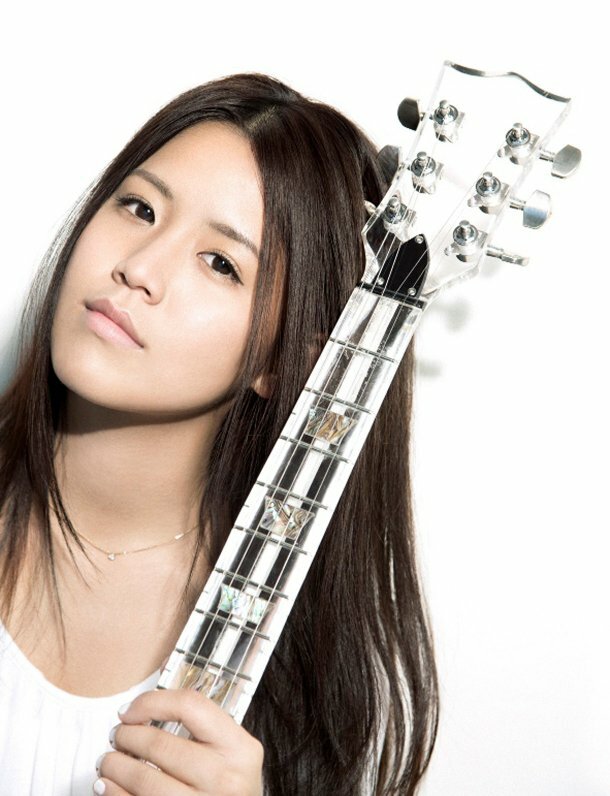 She moved to Tokyo in 2013, then made her major label debut with an EP titled “step by step”. “step by step” has been featured as the ending theme of an anime program “My little pony-Friendship is magic”, getting good responses from anime fans. The innocence of the prodigy has been drawing attention from the industry and the music fans.